China is a relative new player down south. It joined the Antarctic Treaty in 1983 and the Convention on the Conservation of Antarctic Marine Living Resources in 2007. A recent ASPI Special Report, China’s expanding Antarctic interests, sets out in forensic detail the intensification of Chinese activity in eastern Antarctica, including in Australia’s Antarctic Territory (AAT). Professor Anne-Marie Brady’s study is a welcome addition to the scant analysis of China’s expanding programs on the cold continent. We agree with her suggestion that Australia should be investing strategically in Antarctic science, logistics and diplomacy. But the claim that China now has a greater presence and greater capacity in the east Antarctic sector of the AAT than Australia is misleading. Our program is larger than China’s, whether we look at people on the ground, logistics, scientific infrastructure, programmed scientific research, or seasonal and year-round presence. Australia has three permanent year-round stations (Davis, Casey and Mawson); one large seasonal base at Wilkins Aerodrome to support intercontinental air transport; three seasonal skiways to support intracontinental air transport; and a number of other field camps. China has one permanent year-round station near Davis (Zhongshan); a seasonal field station on the traverse to Dome A (Taishan); and a seasonal field station (not used every season) at Dome A (Kunlun). 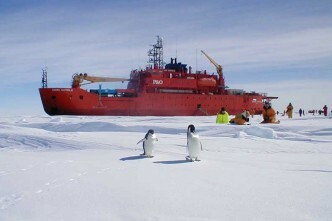 The total capacity of Australia’s research facilities, and their regular use by personnel, far exceeds that of other nations in East Antarctica. Australia transports around 500 personnel to and from Antarctica each year. Around half of them travel on Australia’s intercontinental air transport system (as do teams from other nations, including China); the other half travel by ship. Australia’s (usually) two intracontinental aircraft support these personnel. Australia has a regular schedule of C17 heavy-lift aircraft assisting the Antarctic program. 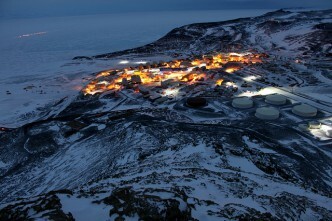 Australian air logistics are used by other nations, including flights to McMurdo, Concordia and, recently, Troll Station in Queen Maud Land. Australia’s Aurora Australis supplies or visits all three permanent stations at least once a year, as well as carrying out scheduled research in the Southern Ocean. Australia and China are currently constructing new icebreakers for Antarctic logistics and science. As a matter of Antarctic law, we’d question Professor Brady’s view that China’s Antarctic program is a stalking horse for a Chinese sovereignty claim. The Antarctic Treaty came into force for China on 8 June 1983. At that point, and from then on, the treaty’s Article IV, which relates to sovereignty in Antarctica, applies to all activities by China in the treaty area. Specifically, it states that ‘no acts or activities taking place while the present Treaty is in force shall constitute the basis for asserting … a claim to territorial sovereignty in Antarctica, or create any rights of sovereignty in Antarctica’. Professor Brady says that China reserves the right to make a claim. But there’s nothing that China does in Antarctica that could be used, within the bounds of international law, for it to assert sovereignty in Antarctica. 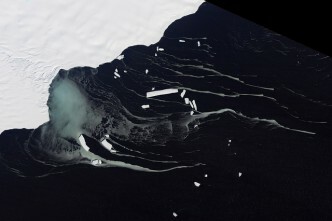 As she herself notes, ‘China’s activities in Antarctica can’t be used as a basis of claim so long as China remains a party to the treaty.’ Even if the treaty were to end at some hypothetical point, China’s past actions, as a basis for sovereignty, would have no merit because of the operation of Article IV. 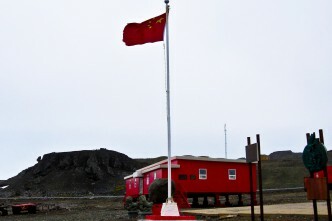 China, the report suggests, is engaging in Antarctic minerals exploration. That would be a serious breach of Article VII of the Protocol on Environmental Protection to the Antarctic Treaty. It establishes an indefinite ban on any activity ‘relating to mineral resources, other than scientific research’. The protocol provides no definition of what is or isn’t ‘scientific research’ with respect to minerals. But if there is clear evidence of breaches of the Antarctic treaty system, the offending party should be directly challenged by Australia (and other Antarctic Treaty members). At various points, the report talks about China’s ‘military activities’ in Antarctica that, it’s claimed, leverage the use of space. All scientific research carried out in the Antarctic and Southern Ocean relies heavily on satellite telecommunications and the acquisition of remotely sensed data. 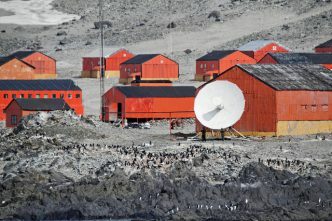 The presence of Antarctic satellite receiving stations isn’t of itself a breach of the Antarctic Treaty. If, however, they were used in Antarctica to engage in military activities, that would breach the treaty. What’s required to stop militarisation of Antarctica is transparent and full reporting under Article VII—the requirement to disclose the use of military personnel and equipment. 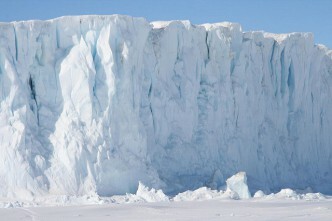 The Antarctic Treaty’s right of inspection should be more regularly exercised. Professor Brady’s picture of the intensification of Chinese activity in eastern Antarctica, including in our polar real estate, means she’s spot on in suggesting that we need to better manage our economic and political relationship with China. We’ve in fact been doing that. Officials from both sides met in February last year at the Joint Committee on Antarctic and Southern Ocean Collaboration, established under the China–Australia Memorandum of Understanding on Cooperation in the Field of Antarctic and Southern Ocean Affairs. We’ve got a China–Australia Antarctic MOU for environmental, policy, scientific and operational collaboration. The Tasmanian government and the State Oceanic Administration of China have an MOU providing support for Chinese logistics. All of this gives us useful insights into China’s Antarctic program. Those insights are welcomed by our other collaborators down south, such as the US, Japan, India, France and New Zealand. 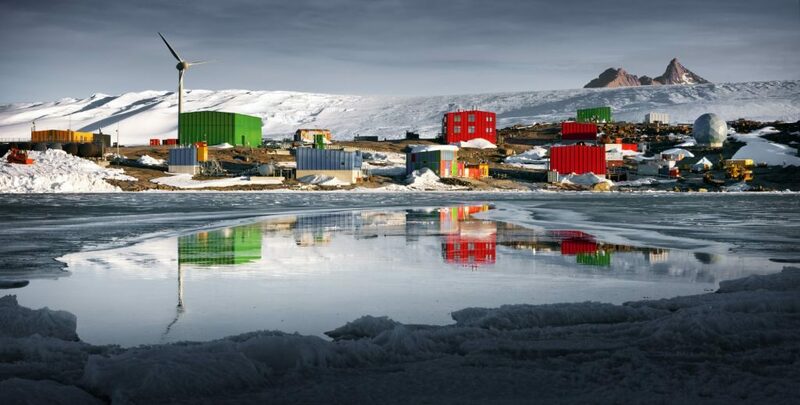 In May this year China hosted, for the first time, the Antarctic Treaty Consultative Meeting, the annual decision-making mechanism established under the treaty. A good point of our continued engagement should be to positively acknowledge China’s recent Antarctic position paper issued in May this year that repeatedly notes China’s commitment to the Antarctic treaty system. Tony Press is an adjunct professor at the Antarctic Climate and Ecosystems Cooperative Research Centre and a former director of the Australian Antarctic Division. He served as chief inquirer for the Australian government’s 20-year Australian Antarctic strategic plan. Anthony Bergin is a senior analyst at ASPI and a senior research fellow at the ANU’s National Security College. Image courtesy of Christopher Wilson, Australian Antarctic Division.